The Connecticut Post published its list of 10 CIAC boys’ games to watch for the year. The April 5 meeting of Ridgefield (Conn.) and Darien (Conn.) was a highlight game after Ridgefield defeated Darien 9-8 in the Class L championship, ending the Blue Wave’s 76-game winning streak. This was the first meeting since that game. 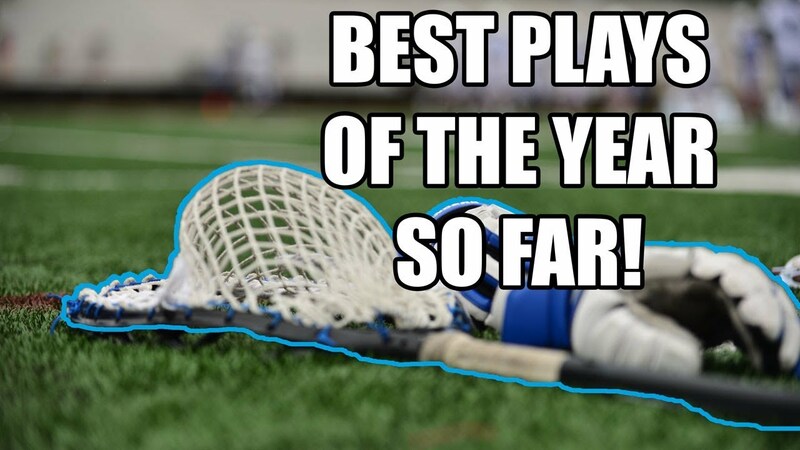 Darien got the better of Ridgefield this time, winning 14-6. Hudson Pokorny and Henri Pfeifle each scored three goals as the Blue Wave scored eight unanswered goals in the second half to earn the victory. Danny Caddigan tied a Smithtown West (N.Y.) record with eight goals against Commack (N.Y.) on April 3. Caddigan tied the record held by Matt Schultz that was set in 2012. Steven Maffiore set a Hopkinton (Mass.) program record with 12 assists in a game last week. The junior helped the Hillers defeat Holliston (Mass.) 17-8. It might have been win No. 2 on the season, but for Skaneateles (N.Y.) head coach Ron Doctor, it was 500. With the Lakers 13-8 win over Homer (N.Y.) on Monday, Doctor earned the 500th victory of his career. Doctor started the Skaneateles program in 1982 and since 2011 has only had two seasons in which he has won fewer than 10 games. Doctor becomes the 18th coach in history to win at least 500 career games and is just the ninth coach in New York history to reach that total. The Lakers took a 5-4 lead into half-time and burst out in the third quarter with a 5-1 advantage. Pat Hackler led the team with five points and four goals. Evan Brunelle totaled four points (3g, 1a) and Grayson Brunelle scored three goals in the victory. Andrew Perry scored five assists and four goals for Xaverian Brothers (Mass.) in a 16-7 win over defending Division I champion Boston College High School (Mass.). Perry (Lehigh commit) helped spark a second quarter in which Xaverian scored eight-straight goals, which included seven in the first five minutes. Nick Pfeifer got the first win as the new head coach of Newton North (Mass.) with a 14-6 victory over Walpole (Mass.). Pfeifer took over for long-time head coach Bussy Adam who won 457 games in his career. The Rochester Democrat & Chronicle posted its list for 30 Players to Watch for the 2019 season. 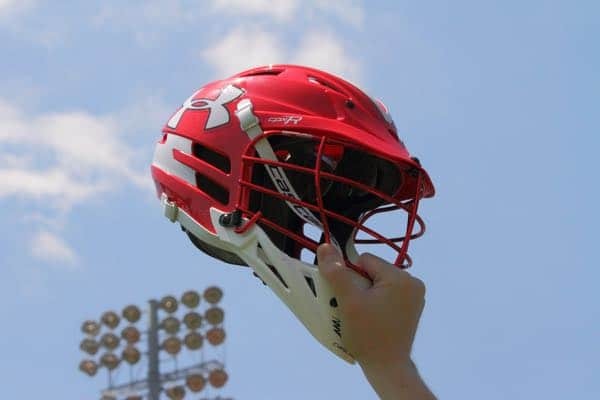 There’s a host of Division I talent on the list, including Maryland commit Jack Brennan from Irondequoit (N.Y.) and Ohio State commit Joey Pezzimentis from Victor (N.Y.).